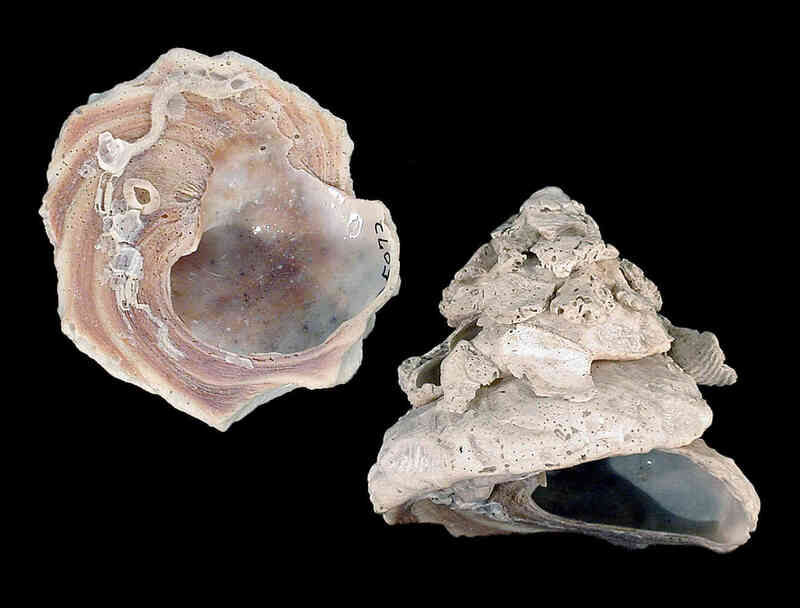 Shell size to 55 mm; shell with flat straight-sided whorls and flat base, usually hidden by numerous cemented objects, usually small shells and shell fragments. Operculum horny, amber-brown. Color grayish-white or yellowish with brown streaks, animal red. Not uncommon on the beaches of SW Florida barrier islands.